For someone who has invested all his/her money or savings or has availed a loan to buy a house or property, it is one of their biggest assets. Now that you have taken all pains to purchase or construct the property, it’s time to let it work for you. Are you a self-employed individual who is looking for some bigger amount at a lower interest rate? You can look up to the loan against property (LAP) to help you. The loan against property can help you establish a new startup business or help expand your existing one. Based on your loan against property eligibility, you can get up to Rs.3.5 crore as a self-employed individual. Are you unsure how the loan against property for business startups or expansion can assist you? Go through this post and discover some reasons. The loan against property is a fantastic funding solution for business startup and expansion. Leading banks and non-banking finance companies (NBFCs) can let you apply for LAP. It happens when you pledge your residential or commercial property with a lender to avail a large amount of money. Since the collateral, in this case, is your property, the loan against property interest rate is quite lower. It makes the loan one of the affordable due to the lower interest rate. As a result, one can easily manage the loan repayments by paying smaller EMIs for a longer tenor. The highest loan amount available is as high as up to Rs.3.5 crore under the LAP. You can use the amount in expanding the business, managing inventories and paying salaries. You can also use it for buying equipment, operating costs and beyond. You won’t need to look elsewhere for money to uplift your business the way you want it. When you are about to build your business brick by brick, the last thing that you want is being bothered by paying higher EMIs. It is not the case with the LAP. With your properties as collaterals with the lenders, you are sure to enjoy a lower rate. Yes, the loan against property interest rate may help you pay a smaller EMI and manage monthly expenses easily. You don’t need to worry about clearing your loan sooner and worry about transferring the funds needed for business towards higher EMIs. For self-employed individuals, lenders let you repay the loan in a tenor of up to 18 years. Hence, you may stretch your loan into years, and manage just smaller EMIs. 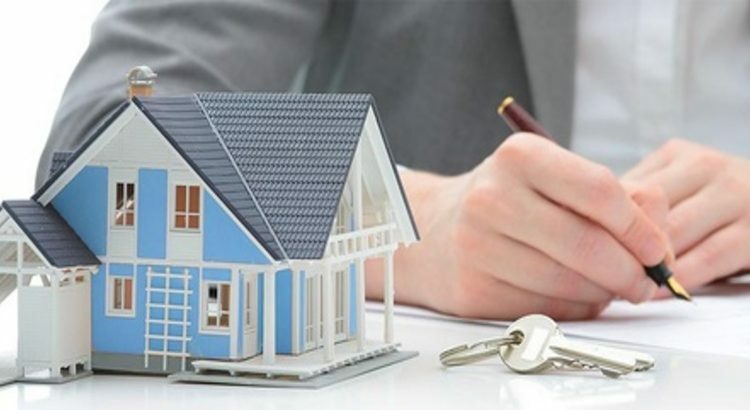 Some of the key reasons to opt for the loan against property for business startup are listed to help you go for it. You can check your LAP eligibility today, and get started. Bajaj Finserv provides some remarkable pre-approved offers on loan against property, personal loans, home loans and a lot of other financial products. Going for it will help you process your loan application hassle-free and faster. You can check out your pre-approved loan deals right now after sharing your basic details like name, and mobile number.